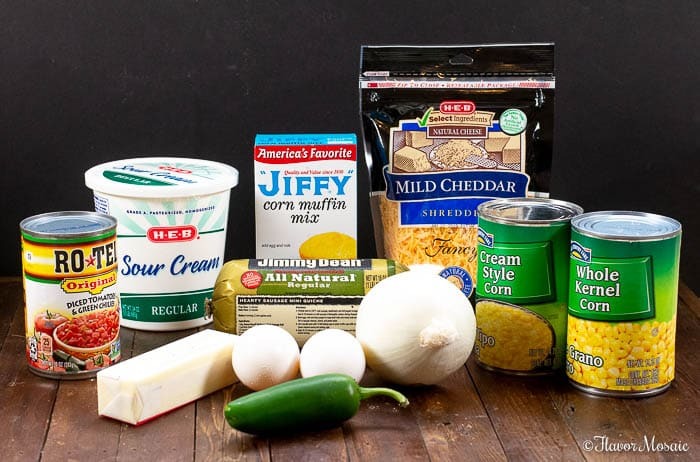 This Corn Casserole recipe takes the Jiffy Corn Casserole and gives it a Tex-Mex or Mexican twist to create a Mexican Corn Casserole with sausage, jalapenos, diced tomatoes, and green chiles added to the traditional corn casserole. Corn Casserole or Corn Pudding? 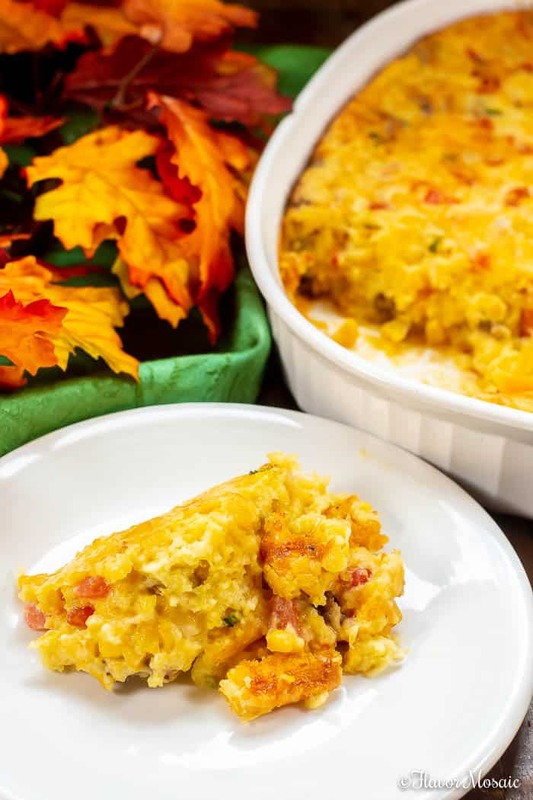 Corn casserole or corn pudding or scalloped corn (whichever name you prefer) is a tradition at many Thanksgiving tables, especially in the South. 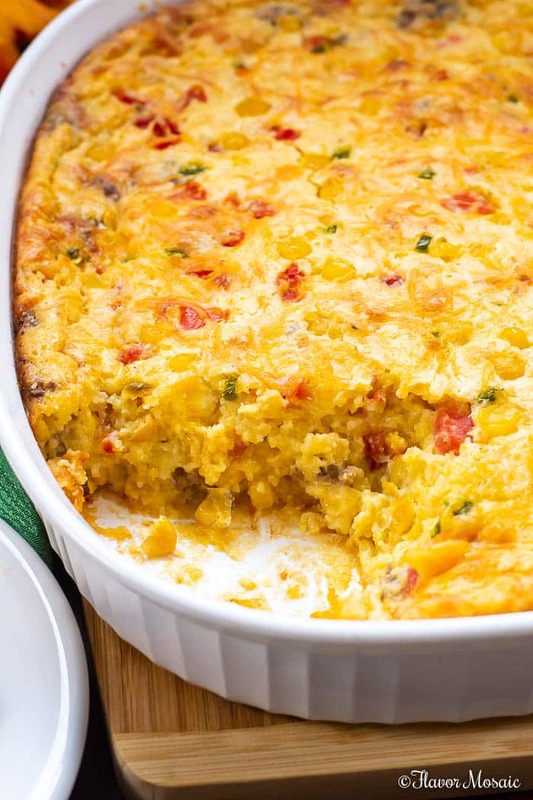 Corn casserole is not cornbread, as some would expect. The texture is different. It is creamier, more like a corn pudding. 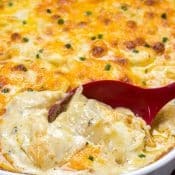 Basically, whether you call it corn casserole or corn pudding, it is the same delicious creamy, cheesy corn casserole. Is This The Same As Jiffy Corn Casserole? 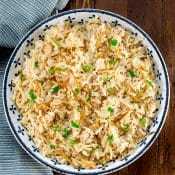 This recipe starts with the Jiffy Corn Casserole as a base and then adds additional bold and savory ingredients such as sausage, jalapenos, diced tomatoes, and chilies. I was first introduced to corn casserole by a coworker a few years ago who brought one to our company holiday luncheon, and it was a huge hit! We all got the recipe. I, of course, then promptly lost it. This Corn Casserole with Sausage recipe requires a few more ingredients and an extra step to cook the sausage, but the result is completely worth a few extra ingredients. However, I found a base recipe on AllRecipes.com and tweaked it to add sausage, diced tomatoes and chilies, and jalapeños. We like it with some added flavor and spice. 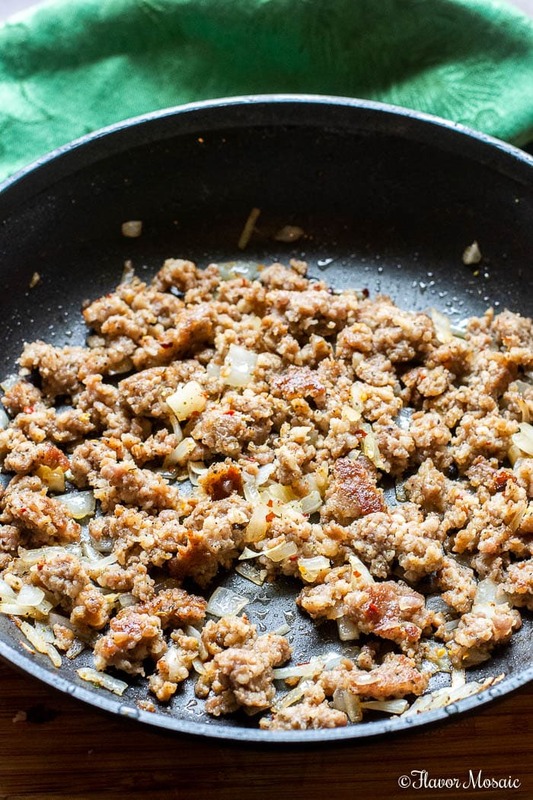 Cook the Breakfast Sausage in a skillet with chopped onions and set aside. 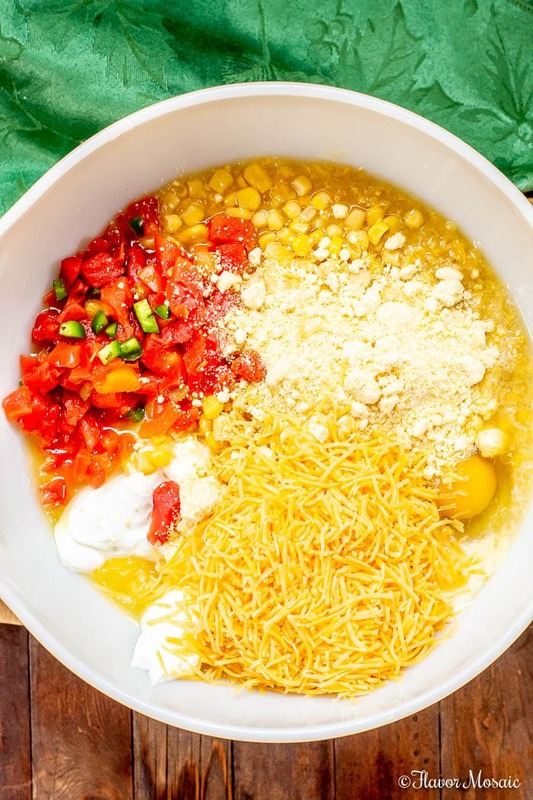 In a large mixing bowl, combine eggs, whole kernel corn, cream style corn, sour cream, and melted butter, diced tomatoes and chilies, cheese, and jalapeños. Add in the drained sausage and onions. Stir in the corn muffin mix until just moistened. Pour all the batter into a 9×13 baking dish and sprinkle additional cheese on top. How Long To Bake A Corn Casserole? Bake in a 350 degree F oven for 45 minutes or until the top is golden brown. 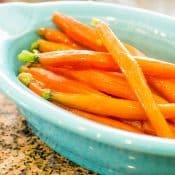 If you use a deeper casserole dish, then it may take longer to cook, possibly up to an hour. 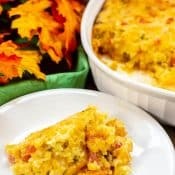 This corn casserole can be served any time, but it is traditionally served as a side dish for a holiday dinner, such as Thanksgiving or Christmas. 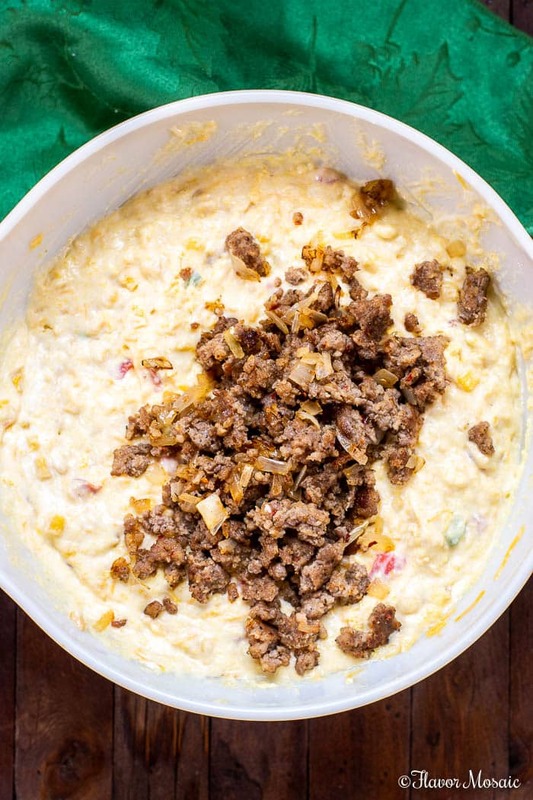 This dish is so good, it might just replace our cornbread dressing at Thanksgiving. Maybe. I’ll have to whip up a batch of the cornbread dressing to compare. Don’t worry. I’ll keep you posted on which dish we choose. 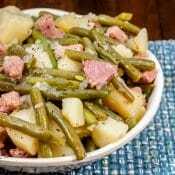 Serve your traditional Thanksgiving dishes, such as Roast Turkey, Green Bean Casserole, and Sweet Potato Casserole. 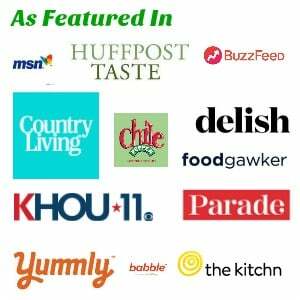 Mexican Street Corn Salad is a popular Mexican street food, served in a bowl, instead of as corn on the cob, and covered with a fantastic chili lime cream sauce and cotija cheese. 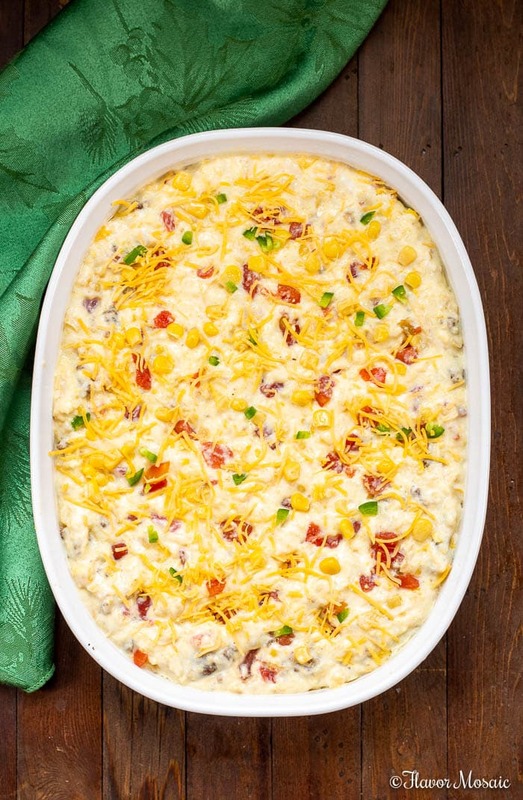 Homemade Creamed Corn with Jalapenos and Bacon is creamy, savory, and spicy all in one. Mexican Cornbread is moist and cheesy with pepper jack cheese, Salsa Verde, and jalapeños for just the right amount of spiciness. Now it’s your turn. 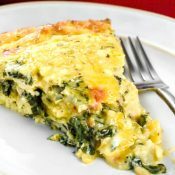 Make this dish a new Thanksgiving holiday tradition in your family. Preheat oven to 350 degrees F. Spray a 9x13 baking dish or 2 quart casserole dish with cooking spray. In a large skillet over medium heat cook the sausage until no longer pink. Add the chopped onion and cook until onions are soft. Remove from heat. Set aside. Bake in a preheated 350 degrees F oven for 45 minutes to an hour; or until an inserted knife comes out clean and the top is golden brown. Let stand for about 5 minutes before serving. 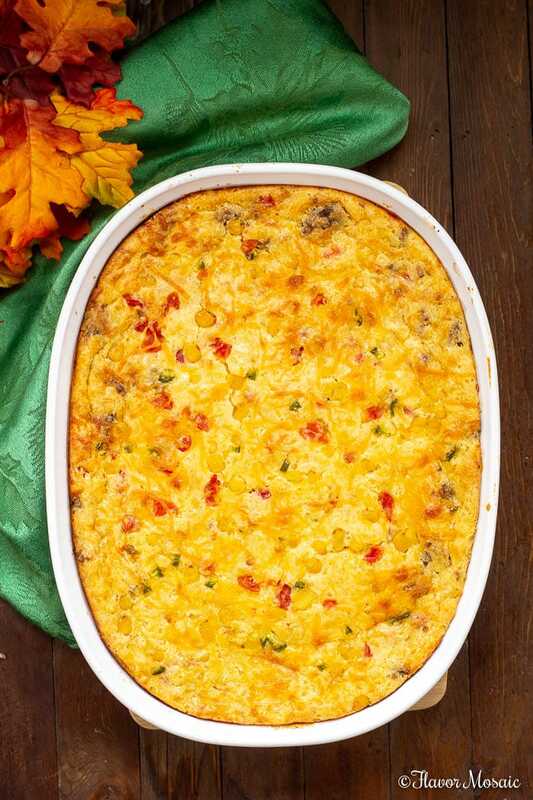 This Corn Casserole With Sausage recipe was originally published on November 13, 2013, and republished November 7, 2018, with updated photos and additional information. 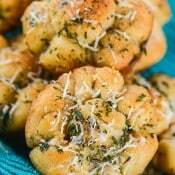 YUM, this would be a great dish for our upcoming holiday parties! I am always looking for a new casserole. Thanks for sharing & I pinned for later! I love corn casserole but have never made it myself. Maybe that needs to change this Thanksgiving. 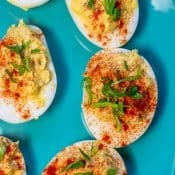 It’s also a staple at potlucks! Which is where I always gobble it up . Pinning to our Thanksgiving Board. 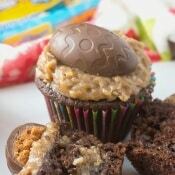 Jeeze everything you make always looks so delicious! Thanks for sharing I”m definitely going to try this!